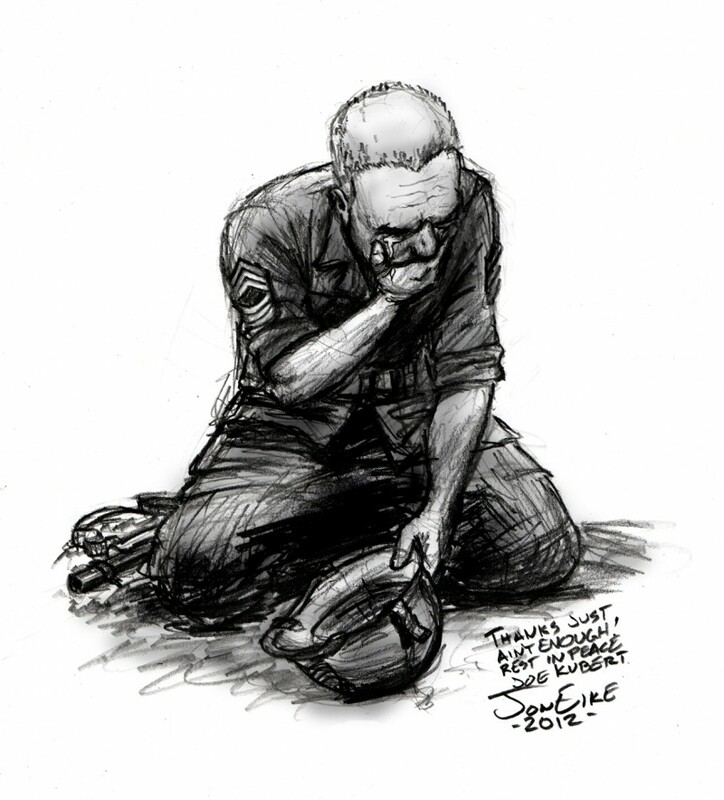 My memorial illustration for Joe Kubert upon learning of his passing. Wasn’t until after he died did I realize how big of an impact he made on my life. Thank you, Joe.